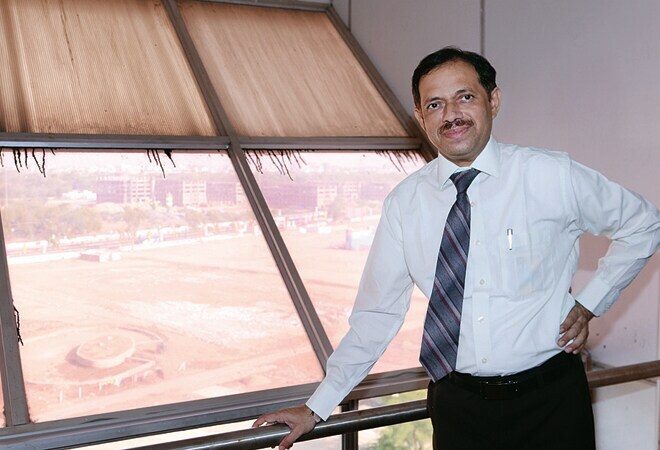 L. KULSHRESTHA,GM (Finance), GMDC. Photo: Shailesh Raval. Lavanya Kulshrestha took over as CFO of Gujarat Mineral Development Corporation in 2005. Since then, his out-of-the-box thinking has helped GMDC to keep expenditure under control and grow its business. He outsourced several projects, introduced etendering and offered a voluntary retirement scheme to employees. The results speak for themselves. Revenue jumped from Rs 434 crore to Rs 1,738 crore while net profit surged from Rs 41.75 crore to Rs 601 crore since he took over. "I focused only on one thing - eliminating the inefficiencies in the system. This lowers costs and increases the profit margin," he says.